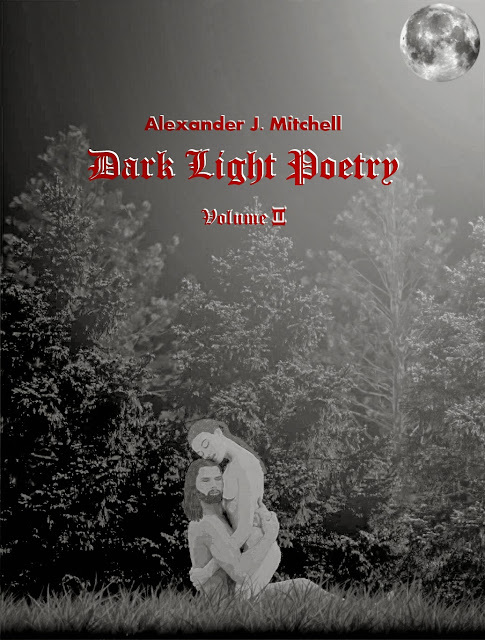 Did you know that Dark Light Poetry Volume 2 is available on Amazon now? Poems of the lovers in darkness and hope, to light and dark light. Across the dark to light and perfectly merged; dark-light visible. Sanctified true love on Earth, Heaven and Hell, to fields of dreams. Of Devils, Angels, Dragons, Phoenicis to Werewolves and Vampires. With mystery and romance of lust infernal and in love eternal. In waves of deep mind, body and soul, from the heart. The second book of Gothic themed dark-light verse. Petra, you make me complete. My destiny always so close to keep.